Kenzo Kurihara , Emeritus Professor of Hokkaido University. He was a head of Umami Information Center. He organized 11th International Symposium on Olfaction and Taste. He was a pioneer of modern umami research and a main contributor to recognition of umami as the fifth basic taste. He was an editor of Chemical Senses (Oxford University Press). Target of this book is ordinary person although scientific data are included. 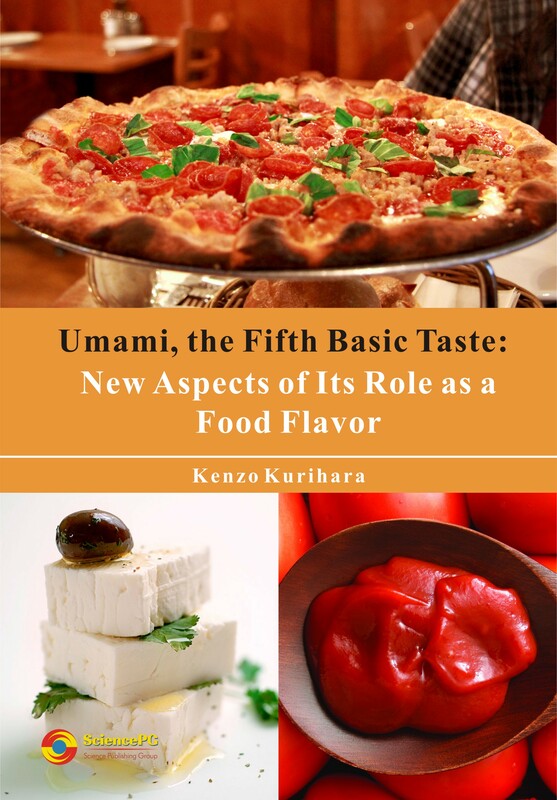 Umami was internationally recognized as the fifth basic taste in 1997. Umami substances are abundantly contained in various foods such as seaweed kombu, tomato, mushroom, dried sardine, anchovy paste, bouillon, cheese or raw ham. Umami taste itself is pleasant and gives deliciousness to foods.